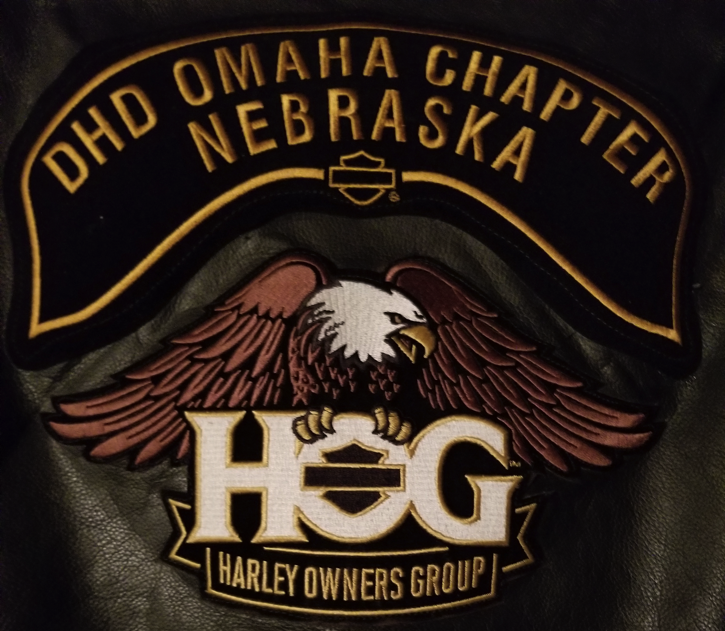 DHD Omaha Chapter #4411 – Just Ride! Greetings from the Chapter officers. Riding Season Is Finally Here! 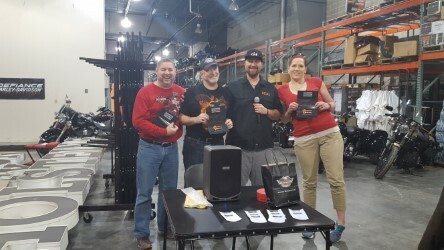 The 2019 riding season was kicked off by the Spring Degree ride on Saturday, March 23rd. 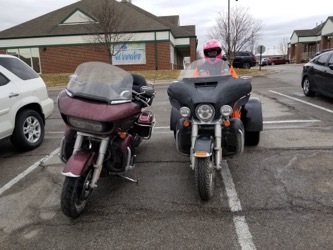 A couple of brave souls kicked off the season with a 46 mile ride (The temperature at 10:00 was 46 degrees) across the Platte river and back through Gretna, Nebraska. The rides are sure to get better, so check the calendar and sign up to join your fellow Chapter members on dinner rides, all day rides and overnight rides. There’s plenty of activities on the Calendar, and the Chapter is always open to new ride ideas, or even impromptu ride if the mood strikes. Sign up for text alerts if you’d like to hear when an impromptu ride is organized and to get reminders of other Chapter events. For those of you who are ready to ride, take a few minutes before you start out by ensuring that your bike is as ready as you are. Check out this post for recommendations on getting ready. One last reminder, it’s not too late to renew your membership! Members who did not renew by the end of March have been dropped from the email distribution list. Also,,, as of April 1st the password for the “Members Only” section of the website has been changed. Active members were given the new password via an email. 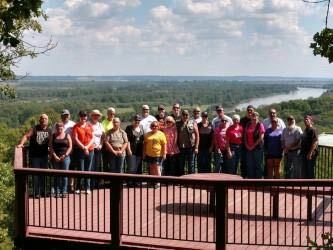 You may renew your membership, (or join us if you’re not already a member) by visiting the Join the Chapter page. 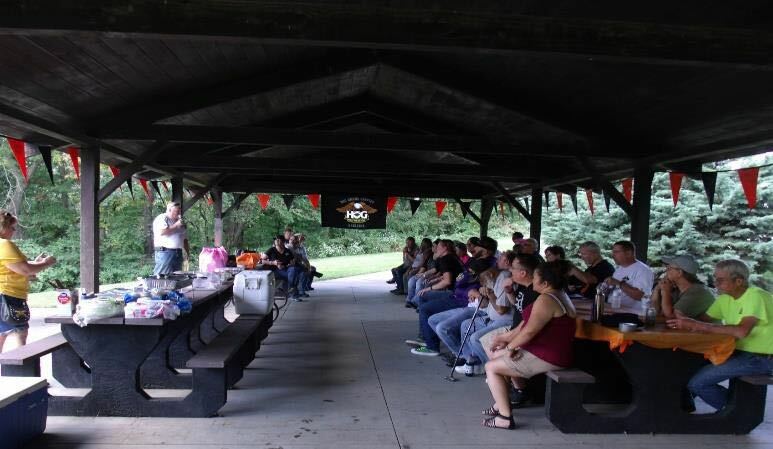 Or, better yet, come to our next Chapter meeting and sign up in person. 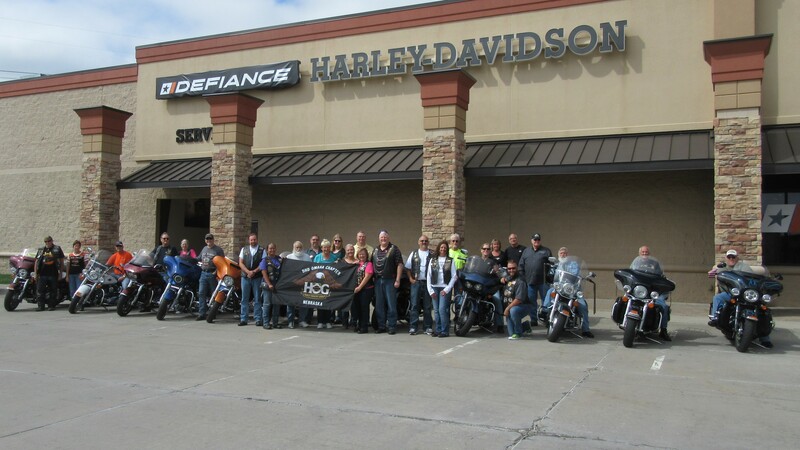 Meetings are generally held on the second Saturday of the month at 10:00 am at the Defiance Harley Davidson dealership. 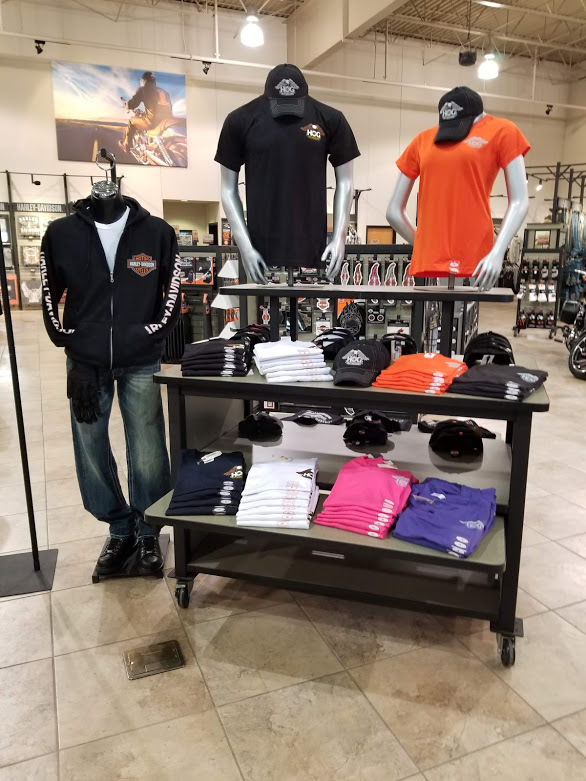 How is Your Motorcycle Safety Knowledge? There is always something new to learn when it comes to safe riding. Check out May’s safe riding question in the Safety Information page and be prepared to answer it at the next Chapter meeting. We’ve had some interesting discussions regarding the safety scenarios that have been posted. Read the scenario, come up with an appropriate response and then share it with the other Chapter members.